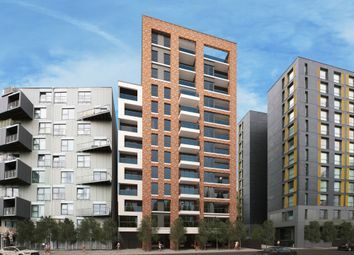 The Volt is a new development of 14 Shared Ownership homes situated in the heart of Brixton. 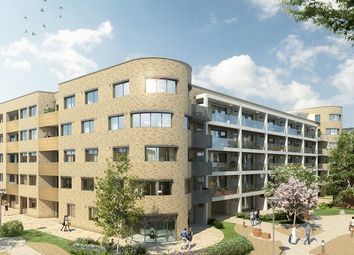 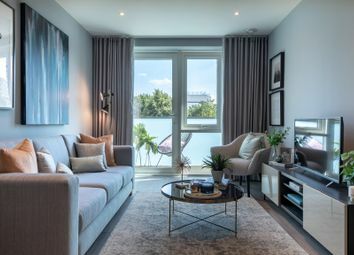 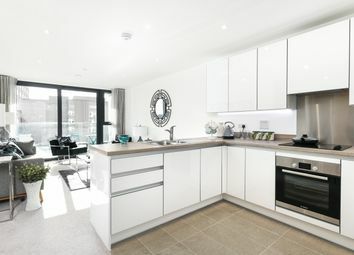 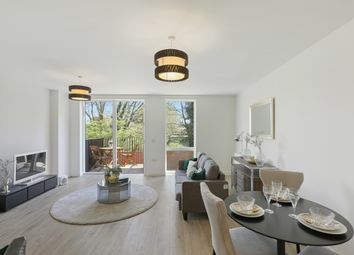 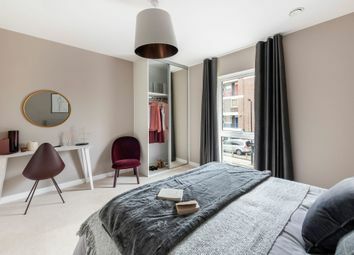 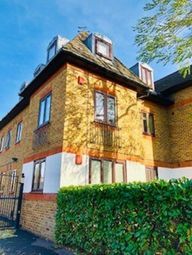 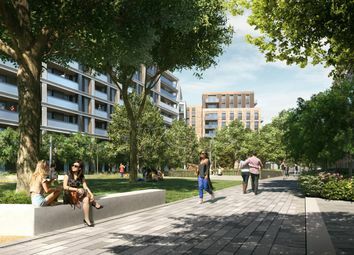 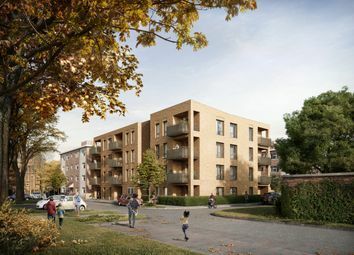 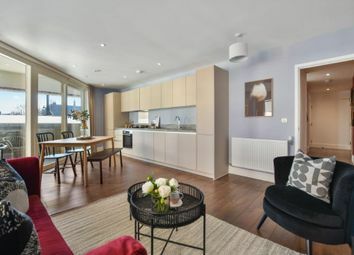 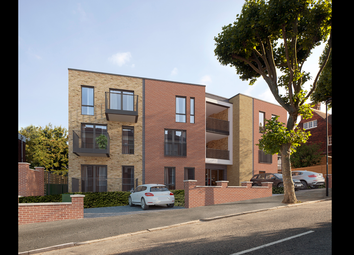 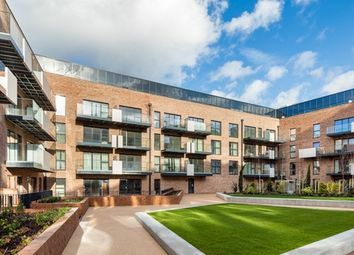 So Resi Clapham Park offers a collection of contemporary 1 and 2 bedroom homes available through shared ownership. 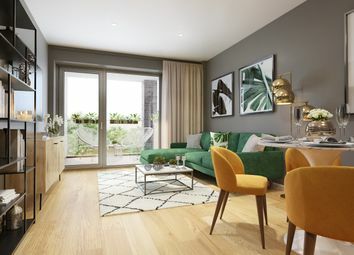 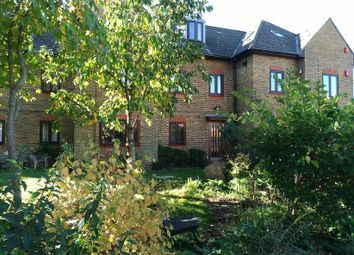 These perfectly positioned homes are set in a leafy corner of one of London's most exciting residential developments. 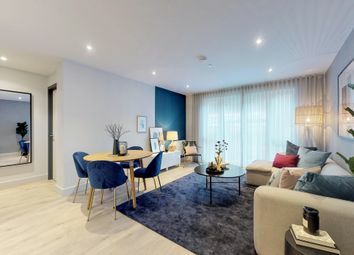 Introducing So Resi Sutton, a collection of contemporary 1,2 and 3 bedroom apartments, a stunning new development located in the London borough of Sutton.